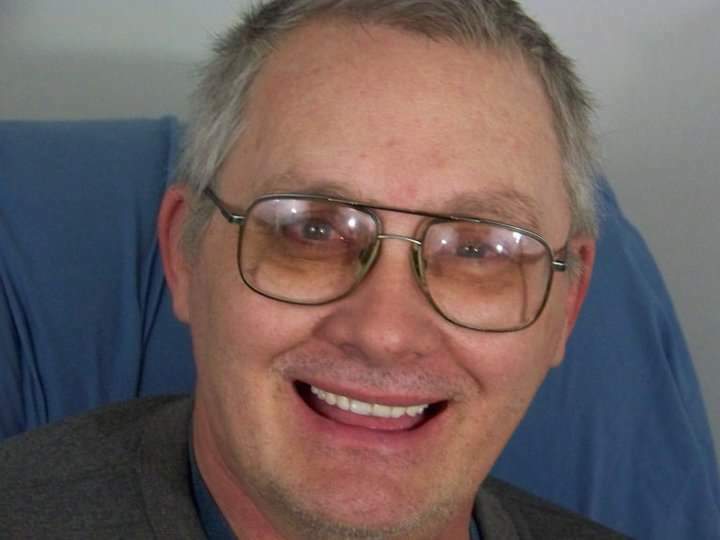 Michael L. Hix, 71, of Springfield, passed away January 31, 2019 in his home. He was born June 5, 1947 in Springfield, the son of Albert and Juanita (Atkins) Hix. Mr. Hix enjoyed doing bible study with the Jehovah’s Witness. He also enjoyed the NHRA, World War II memorabilia and the WNBA. Mr. Hix was retired from Robbins and Myers and was a graduate of Shawnee High School. Michael never knew a stranger and was a kind and generous man who would do anything for anyone. Survivors include his loving daughter; Mychelle Hix, and his adopted daughter; Connie Smith both of Springfield, his beloved cat: Otis, and special friends; Ed Wilson, Jim Rice, Lee and Dave and Claudia Barnett. He was preceded in death by his wife; Mollie (Mundy) Hix in 2010 and his parents. Memorial services will be held at 2:00PM Saturday, February 9, 2019 in the JONES-KENNEY-ZECHMAN FUNERAL HOME. Friends may visit with the family for one hour prior to the services. Memorial contributions may be made to the Clark County SPCA, the American Diabetes Association or the American Heart Association in Michael’s memory. Condolences may be shared at www.jkzfh.com.